Andrea Myers is the Director of Programs and Membership and is responsible for supporting the development of increased member value. 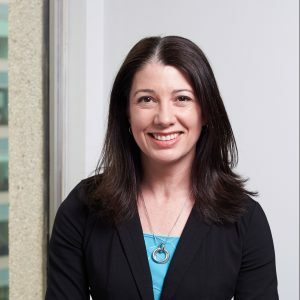 With over 18 years of progressive not-for-profit experience, Andrea Myers brings a wealth of knowledge in the areas of member relations, program development and delivery, corporate communications, and sustainability issues. Her most recent role as a senior communications advisor with Public Safety Canada provided her with the opportunity to contribute to national public awareness campaigns. Andrea also holds the Certified Association Executive designation and is an active committee volunteer with the Canadian Society of Association Executives.